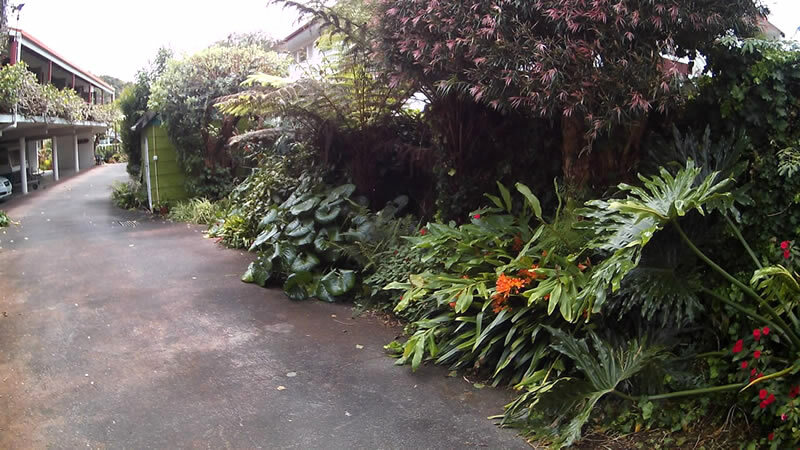 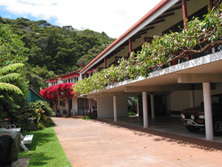 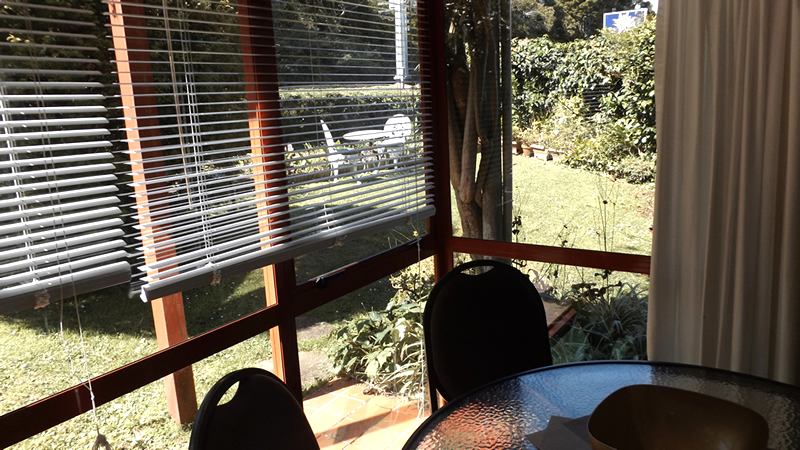 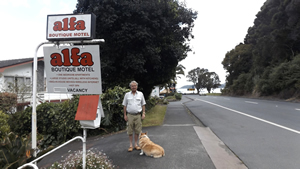 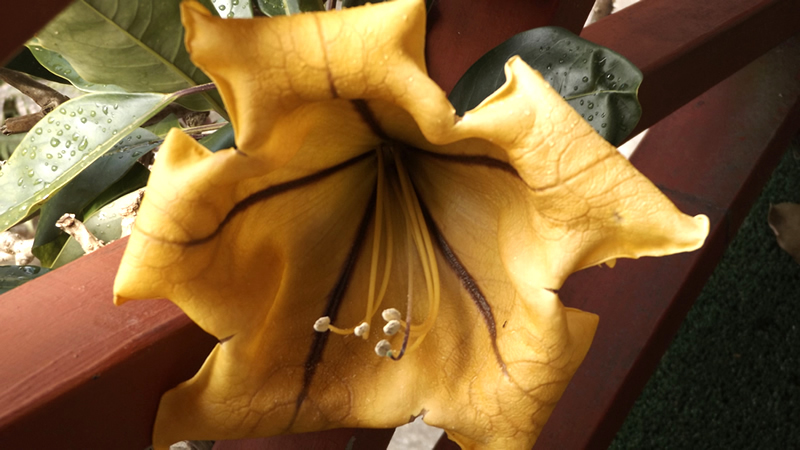 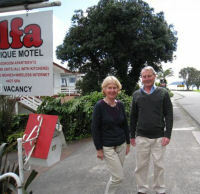 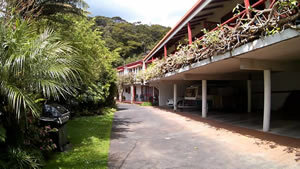 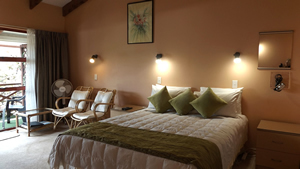 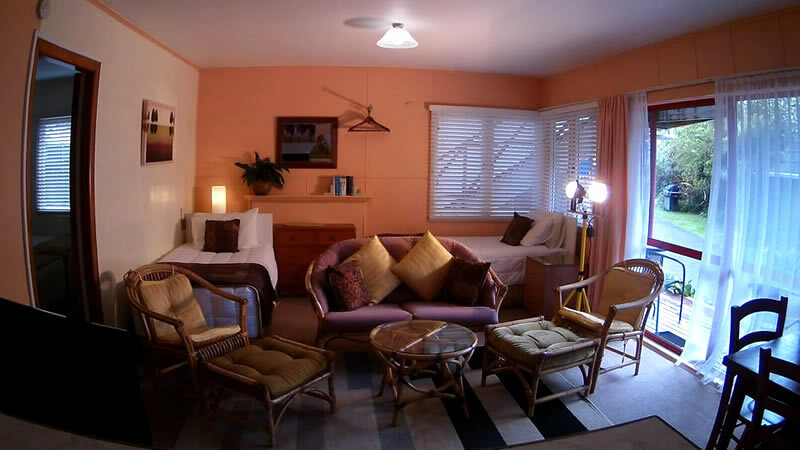 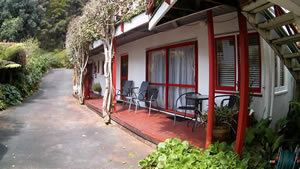 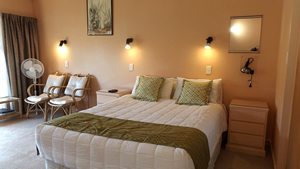 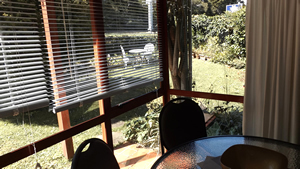 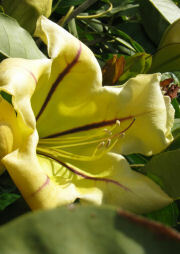 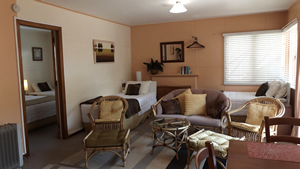 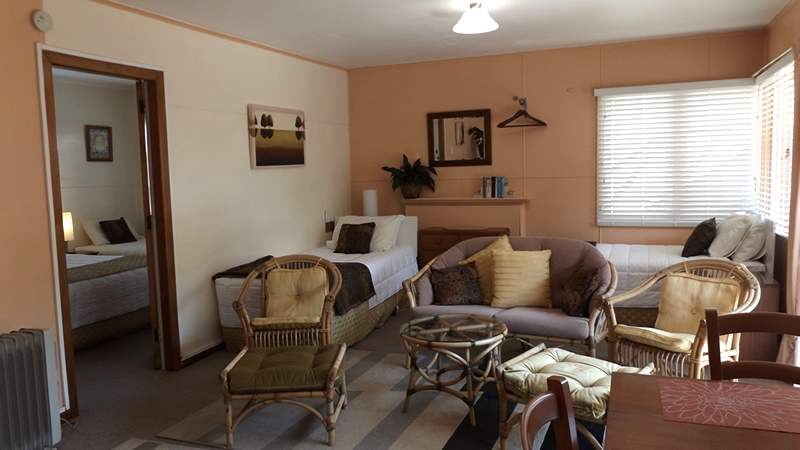 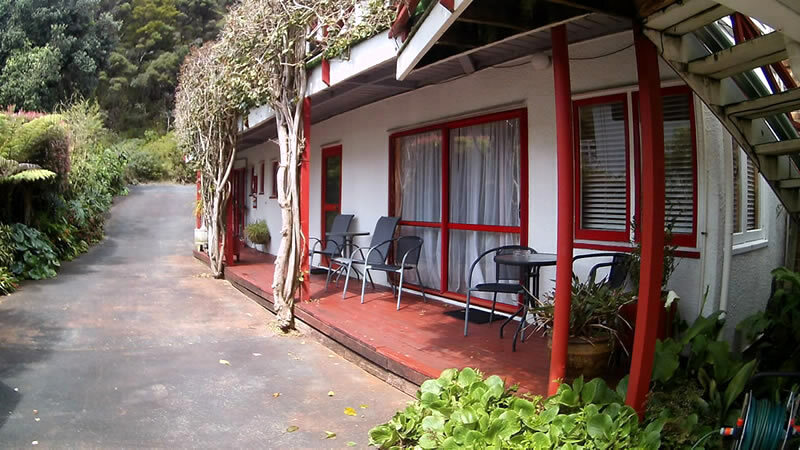 Alfa Boutique Motel is set amongst subtropical gardens, 40 metres from a good swimming beach and central Paihia. 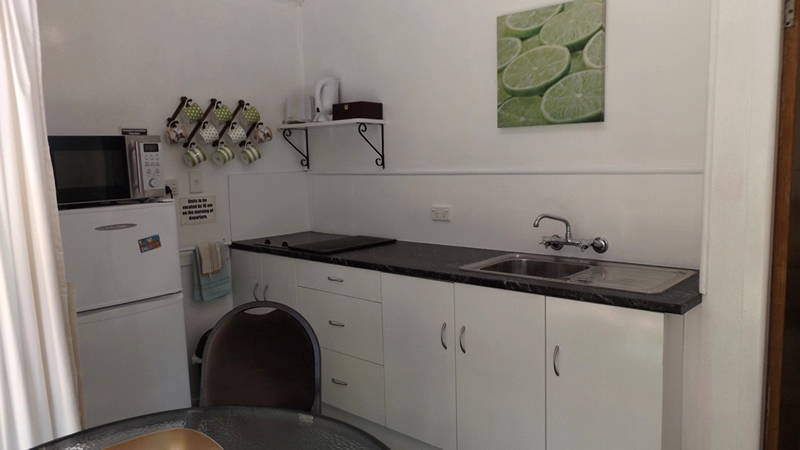 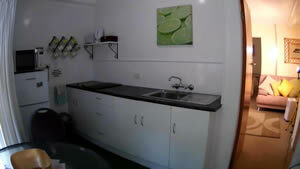 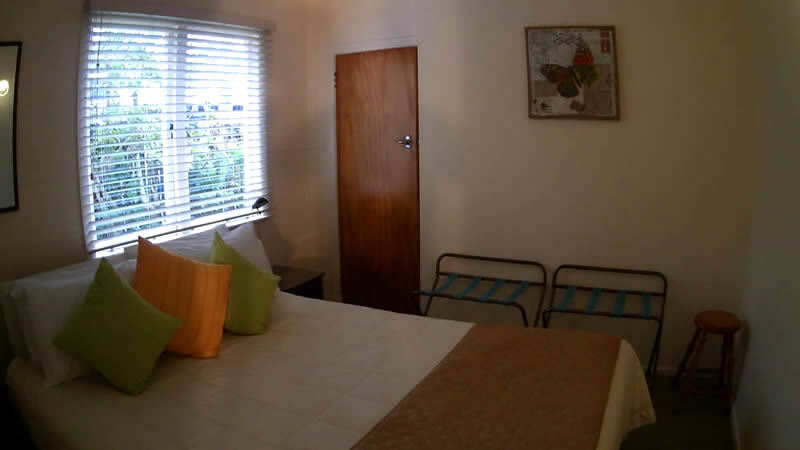 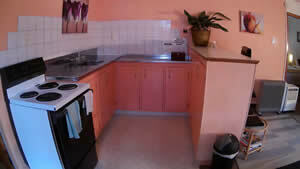 We offer five large, comfortable, modern studio apartments, all with their own seperate kitchen, bathroom and balcony. 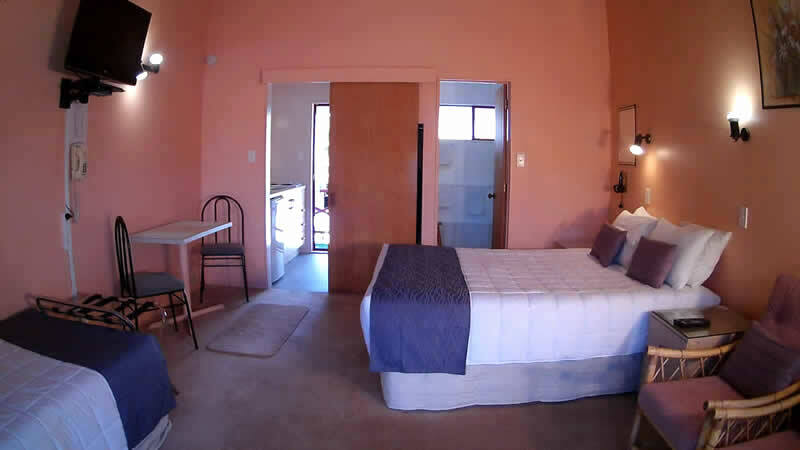 There is a queen and a single bed in each apartment. 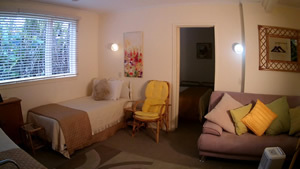 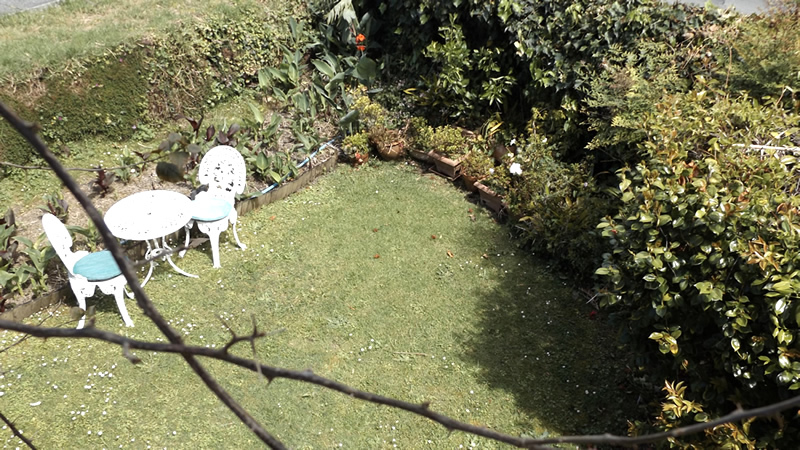 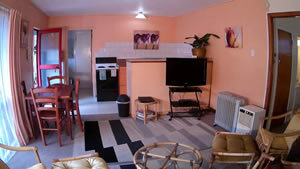 We also have two large 1-brm-apartments on the ground floor, both self-contained, sleeping 4 - 5 people. 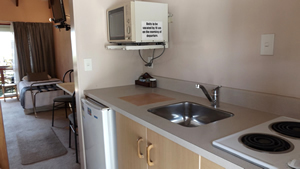 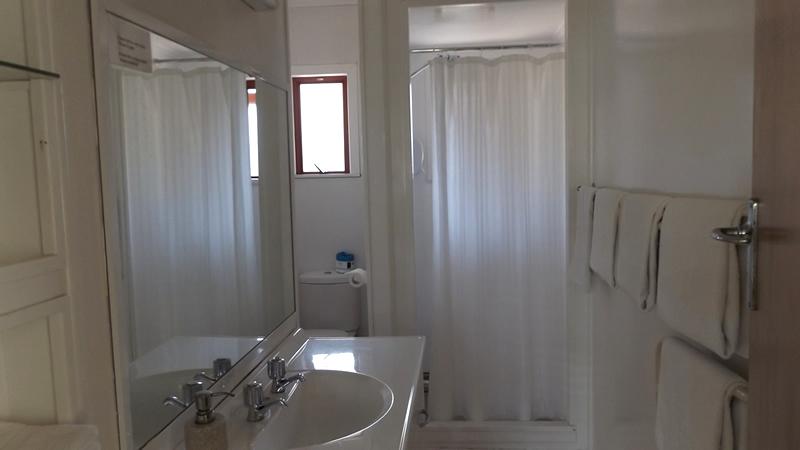 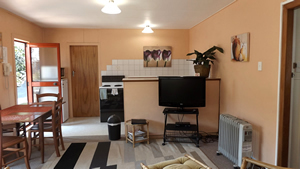 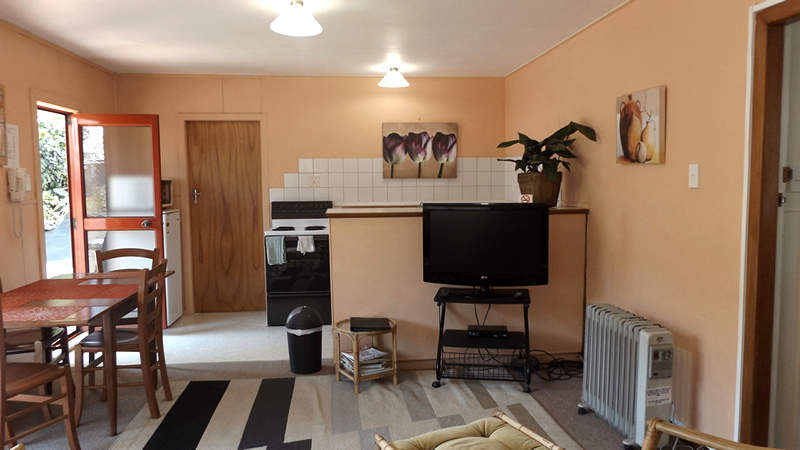 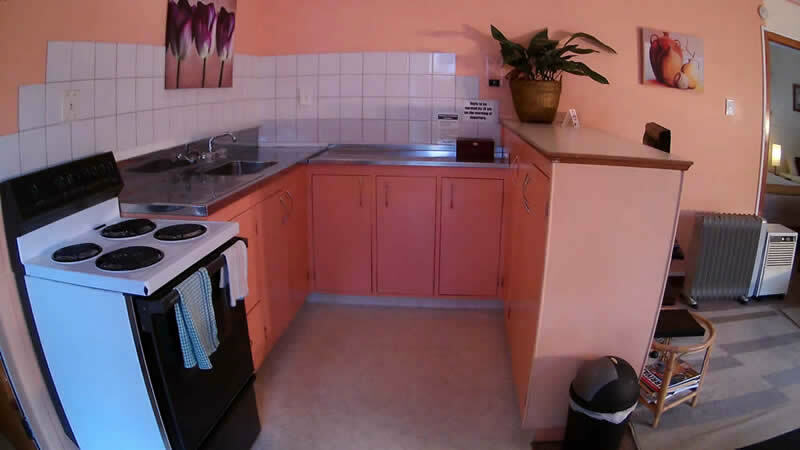 Please click on thumbnails below to view accommodation pictures. 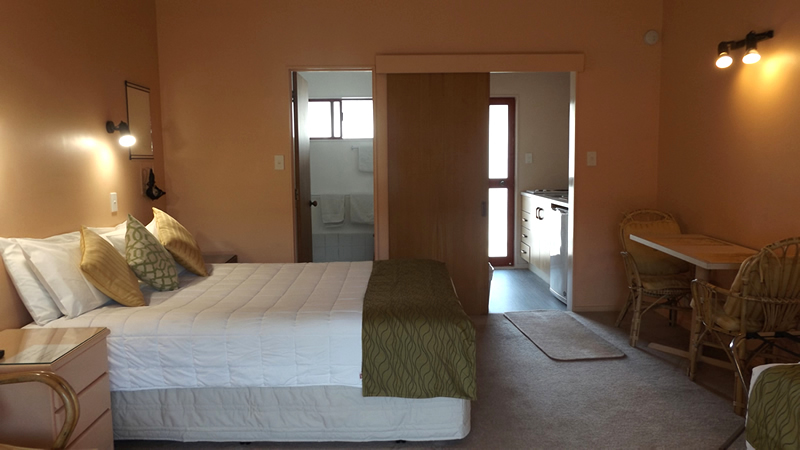 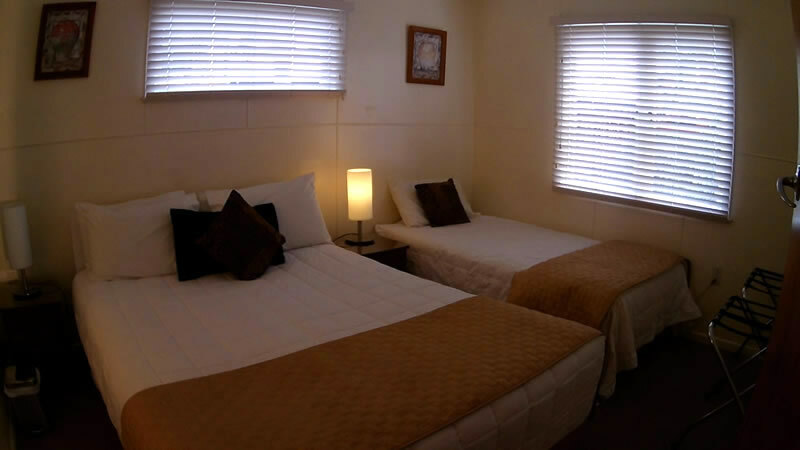 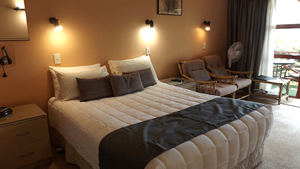 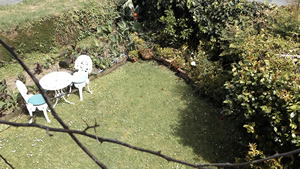 One bedroom apartments NZ$100.00 to NZ$210.00 per double per night depending on season. Our cancellation policy is 24 hours notice without penalty.